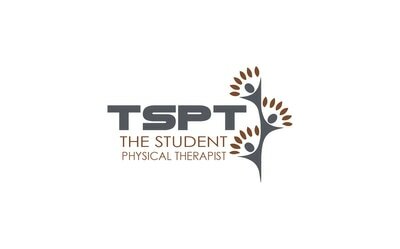 Purpose of Test: To test for the presence of isolated full thickness rotator cuff tears. Performing the Test: The examiner passively flexes the patient’s elbow to 90 degrees and brings the shoulder into a position of 20 degrees of scaption. Next, the examiner passively takes the patient’s shoulder into a position of maximal lateral rotation. The patient in then instructed to hold that position. 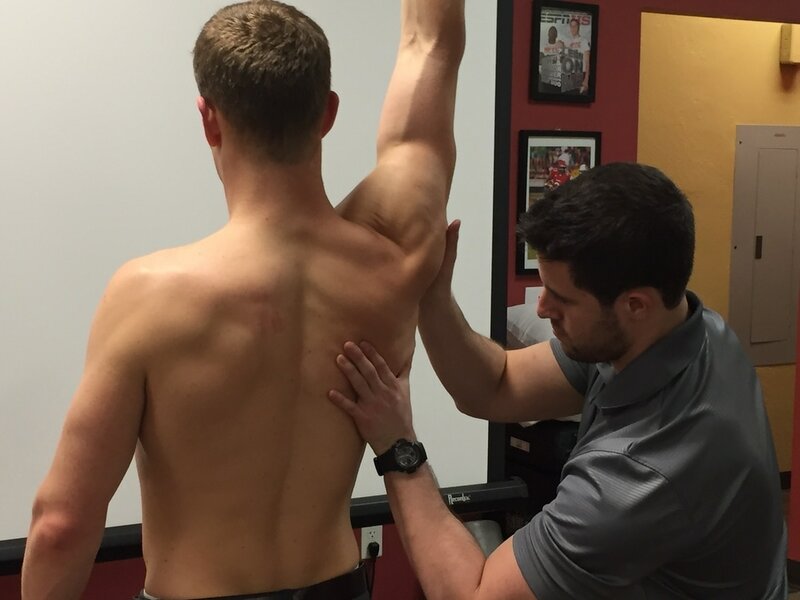 A positive test is if the patient cannot maintain the position and the shoulder rotates internally. Importance of Test: When the shoulder is abducted and externally rotated, the supraspinatus muscle acts as a shoulder external rotator. By placing the arm in this position during the ERLS test, we are testing the ability of the supraspinatus (along with other rotator cuff muscles) to hold that position. Castoldi et al states “The ERLS is a useful sign for the diagnosis of isolated full thickness rotator cuff tears of the supraspinatus tendon. It is highly specific and offers a good sensitivity.” The authors also wrote that there is a strong correlation between the extension of the tear and the amount of lag present. 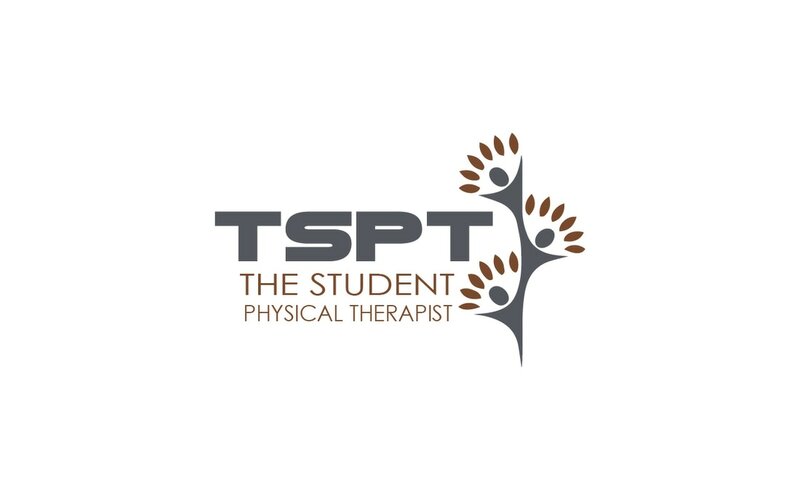 “The lag increased from 7 degrees for an isolated rupture of the supraspinatus tendon to 26 degrees in case of extension into the teres minor.” Because the amount of lag can vary based off the size of the tear, it is a good idea to test the contralateral side for comparison. 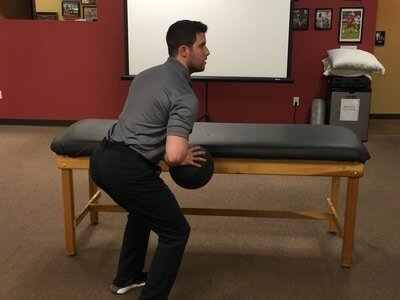 The authors make a point to use this test is conjunction with other rotator cuff examination measures as the novice clinician might not pick up on a small external rotation lag. Reference: "External rotation lag sign revisited: Accuracy for diagnosis of full thickness Supraspinatus tear"